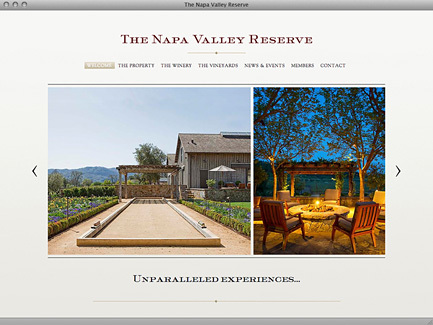 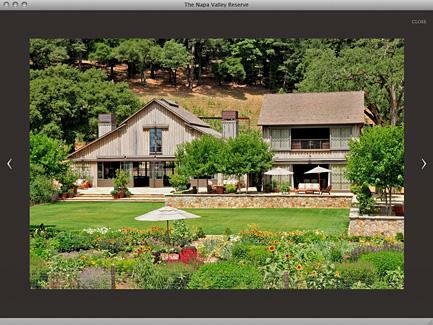 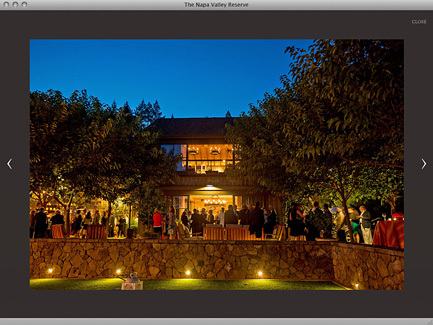 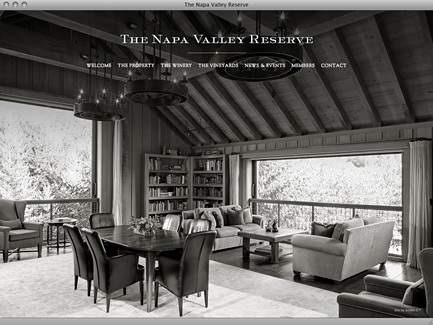 The Napa Valley Reserve is a private club with a Membership of approximately 500 couples who share a passion for wine and the way of life that surrounds it. 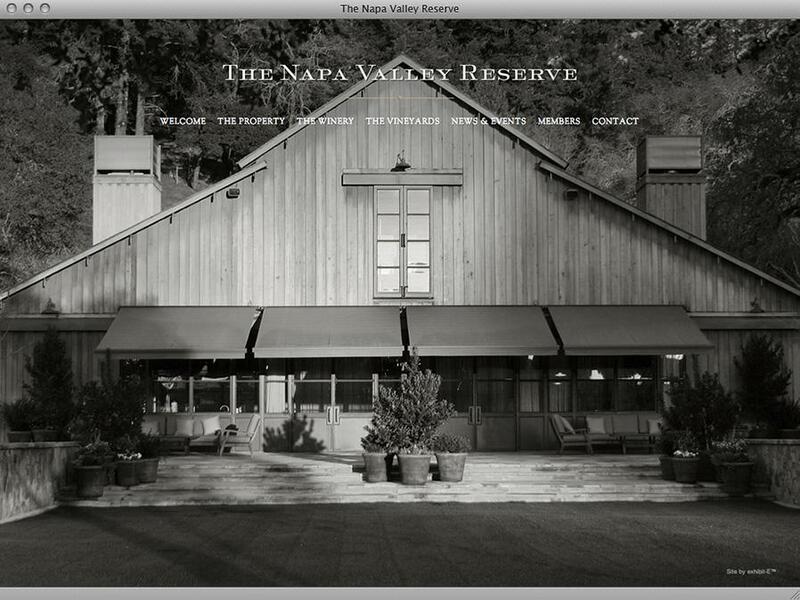 Conceived and founded by H. William Harlan, the winery is located on 80 acres in St. Helena, California, in the heart of the Napa Valley. 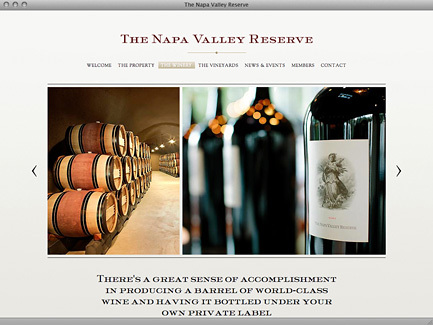 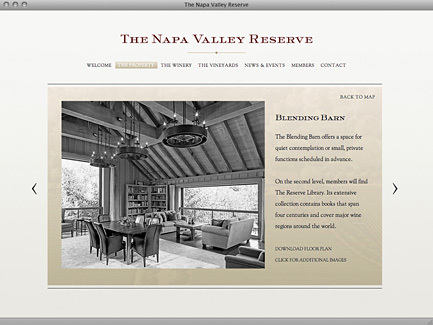 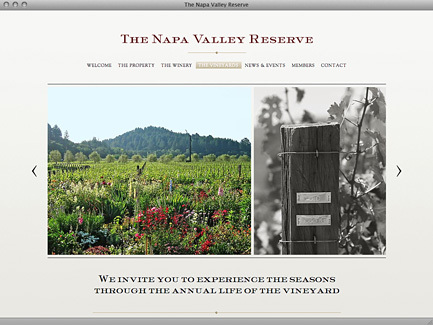 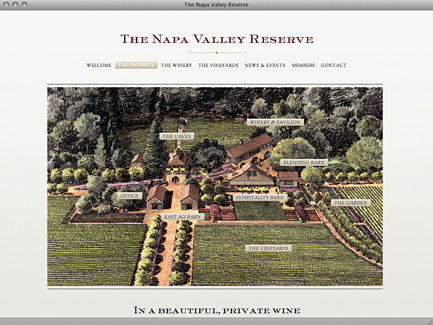 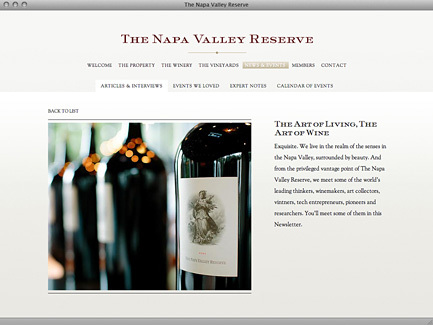 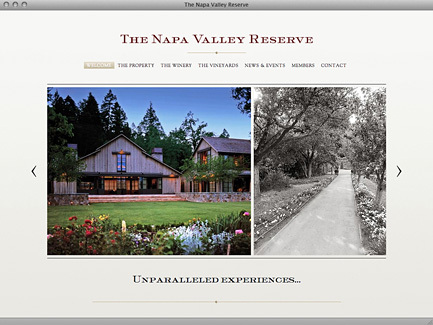 The Napa Valley Reserve has been established in the tradition of the great wine growing estates of the world and is exclusively devoted to offering a unique wine club Membership.